Do I qualify for the 15% discount? The 15% discount activity has already finished. Wrist girth is 6inches. I want a sample dress made with long sleeves. I know that the dress SCT221 is backless and sleeveless, but I want the sample dress to have both a back and sleeves so that I may use it when ordering differently styled dresses. 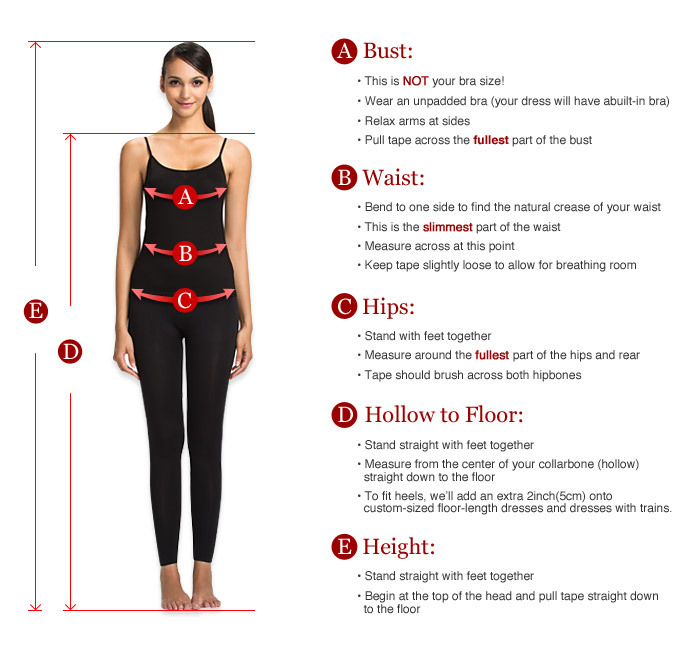 We can make the dress for you according to the requiements you mentioned. 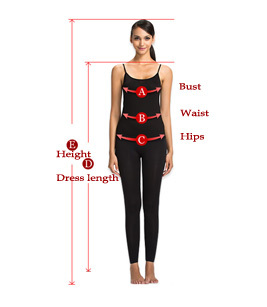 I want a sample dress with long sleeves made to the Body Figure measurements I wrote for SCT221. 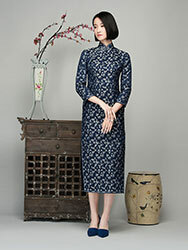 I don,t know how to add the price of the sample dress to my order. 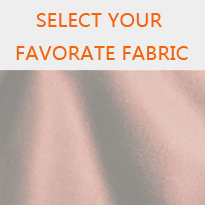 Also, please send a sample of SCT 221 dress fabric. 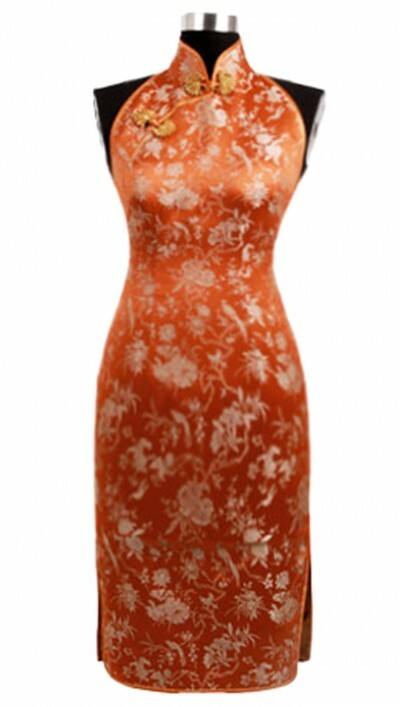 You can add the sample dress when you place the order.